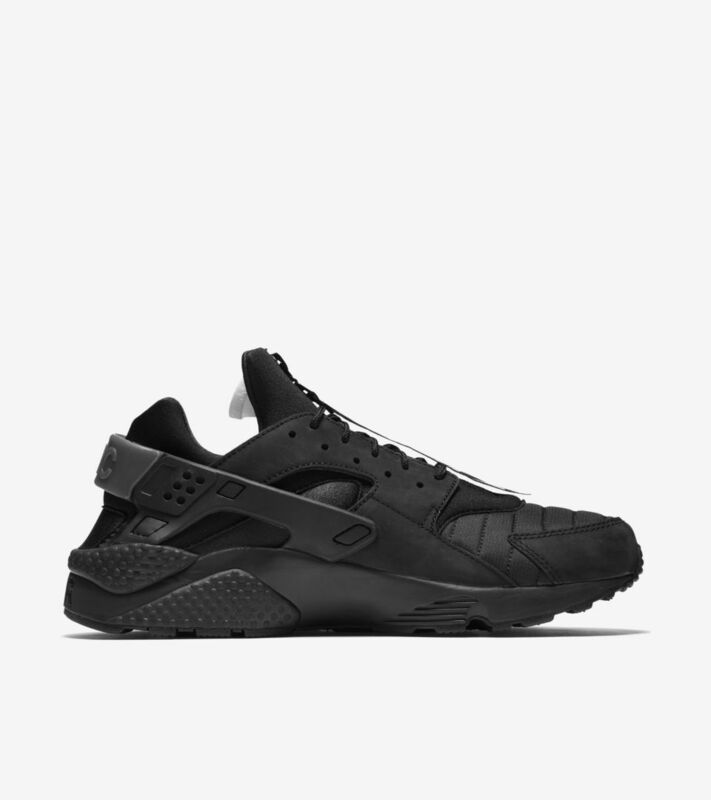 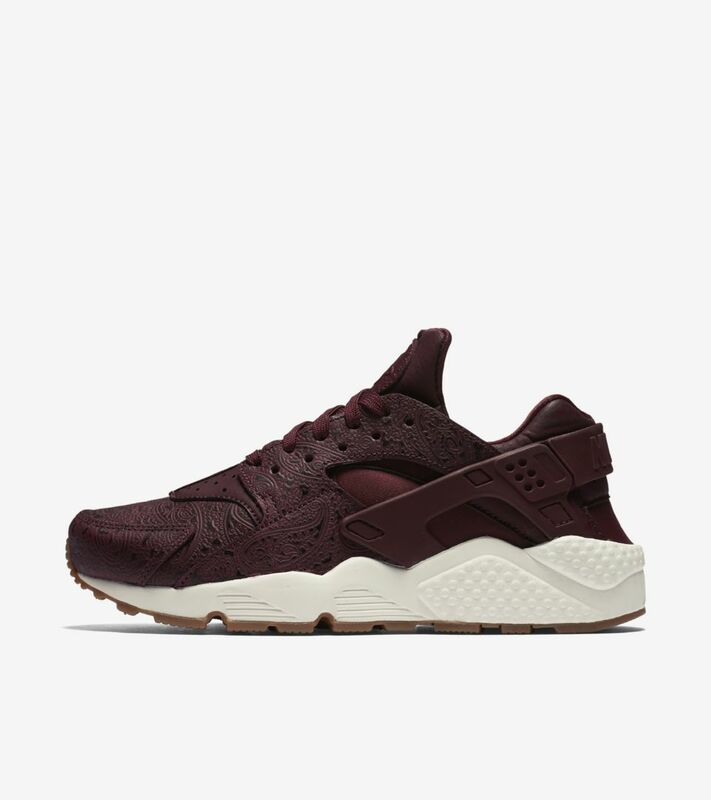 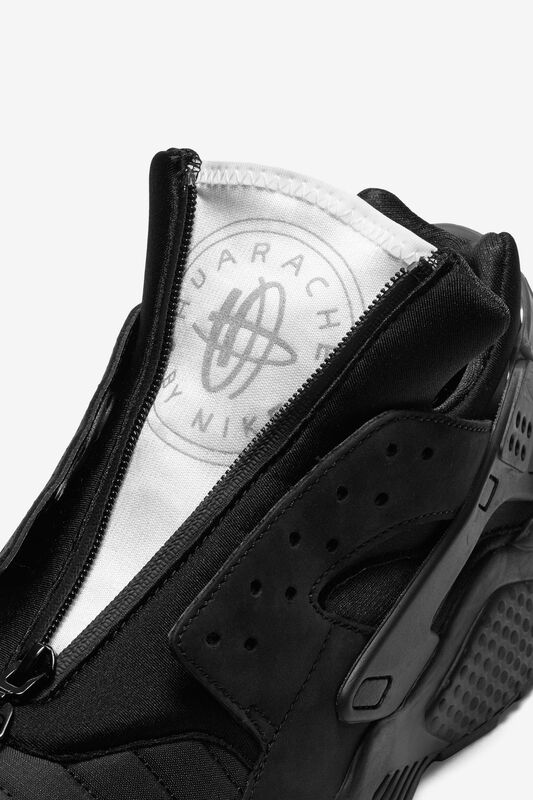 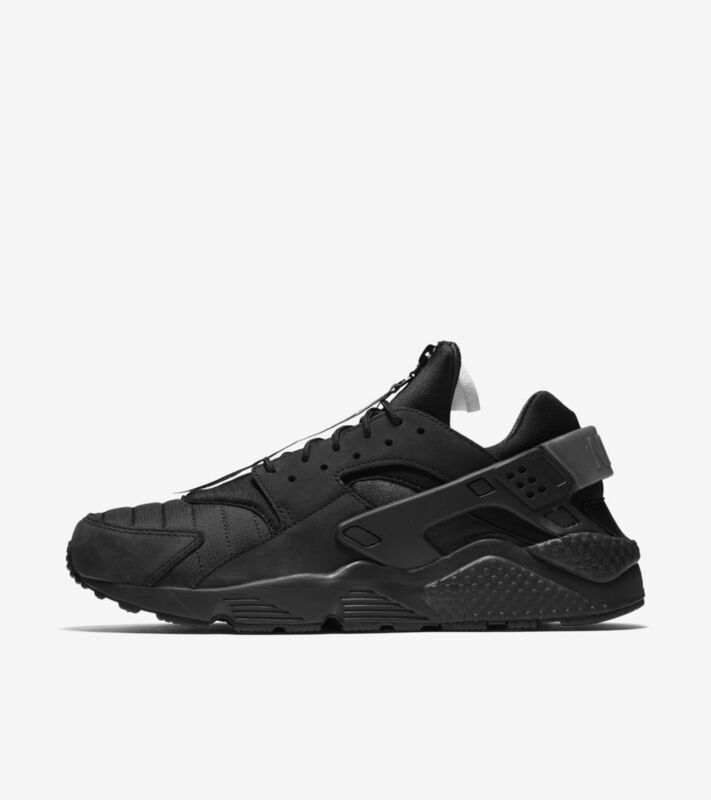 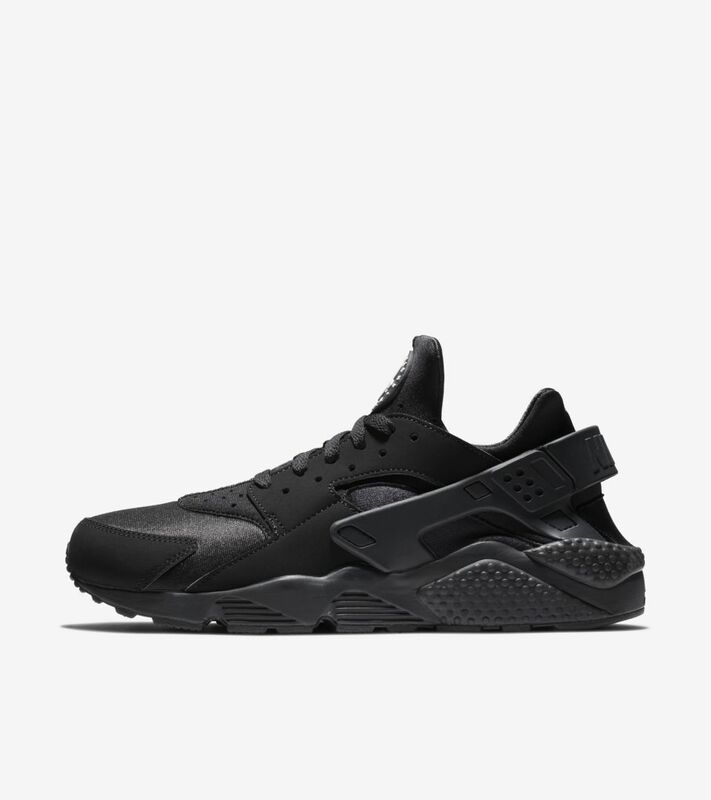 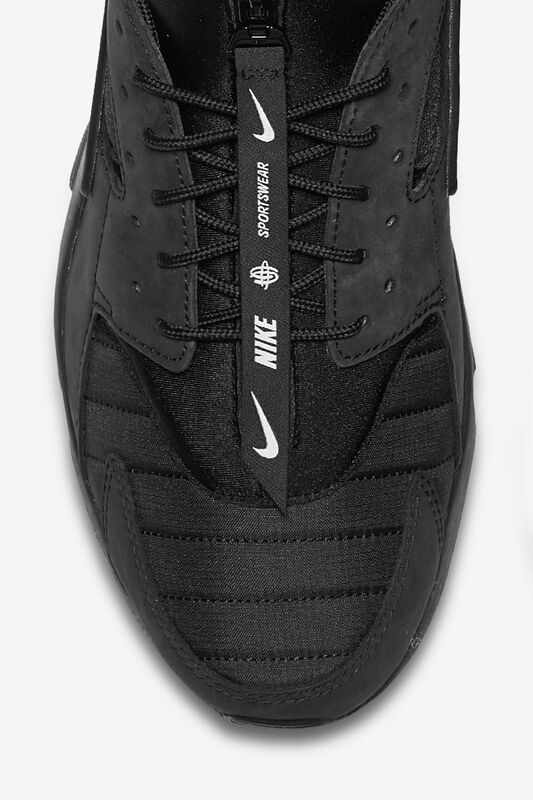 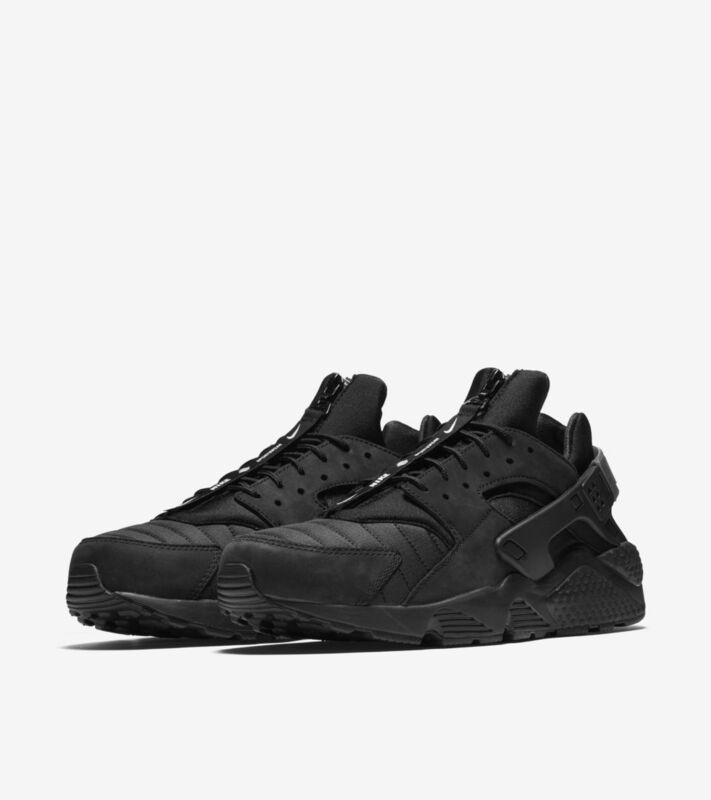 When the Air Huarache first arrived on the scene, it brought a unique look and feel to the table with its neoprene, sock-like construction. 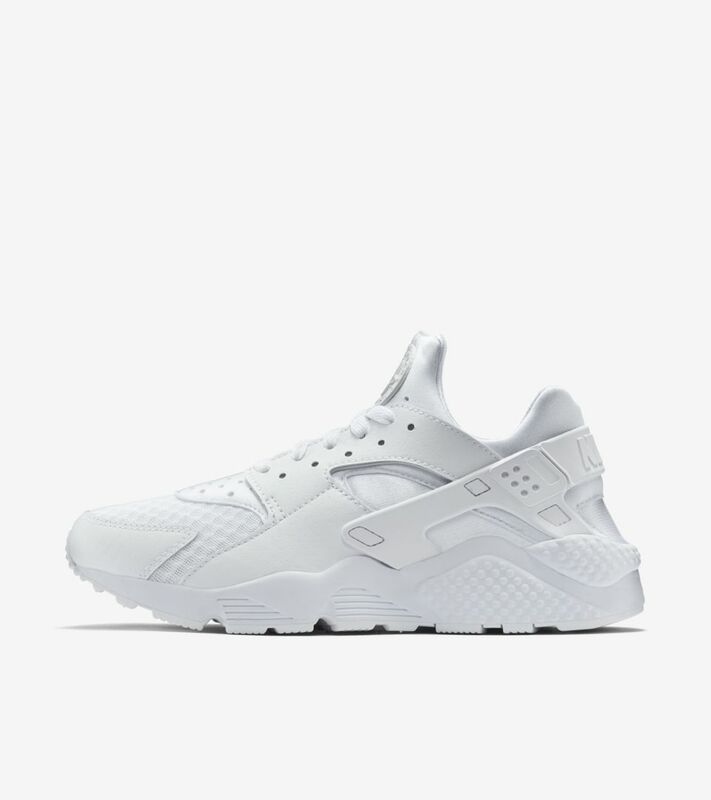 Continuing to explore materials through the Air Huarache, the running icon now arrives in a new look that is inspired by the uniform of the winter. 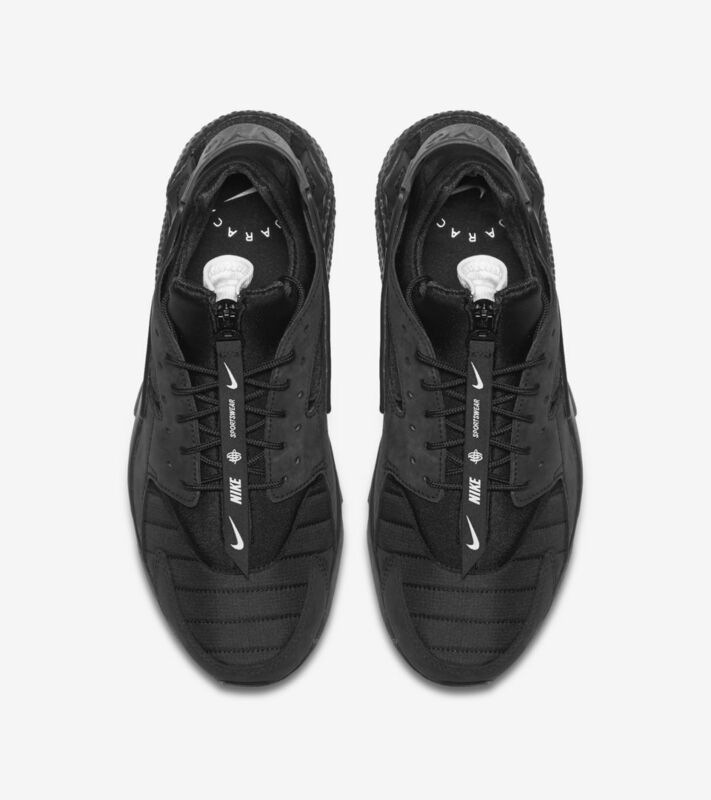 The puffer jacket inspiration brings winter versatility to the silhouette throughout the upper, featuring a quilted toe, additional padding and a gusseted tongue with a full zip to allow for different looks. 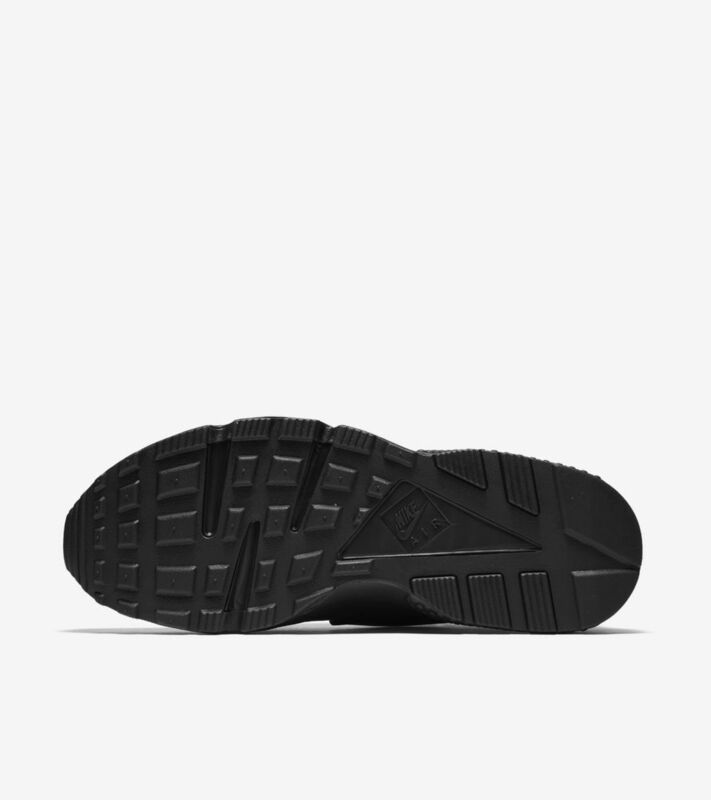 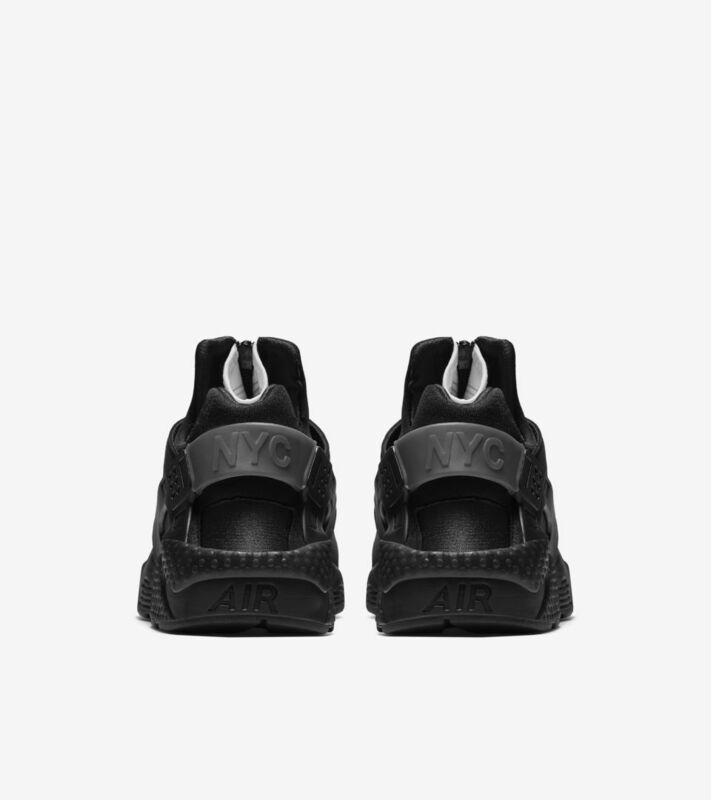 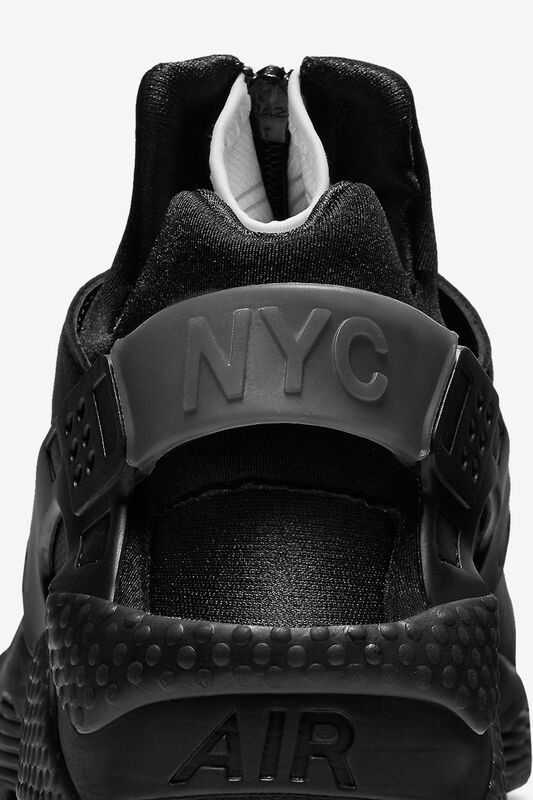 Built specifically for New York City, the running icon is finished in black and white with NYC molded in the Air Huarache’s signature heel tab.